This entry was posted	on Thursday, January 3rd, 2013 at 12:14 am	and is filed under Podcast Episodes. You can follow any responses to this entry through the RSS 2.0 feed. You can skip to the end and leave a response. Pinging is currently not allowed. There is one problem with your theory on the identity of Marcus. 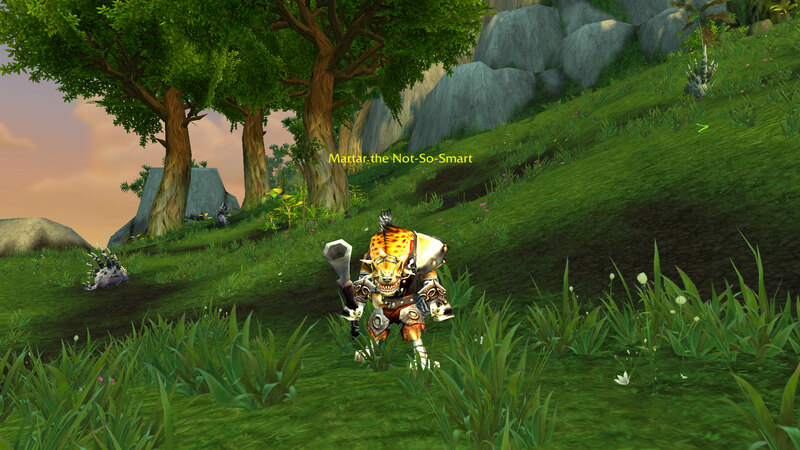 General Marucs Jonathan was killed during the bombing of Theramore. 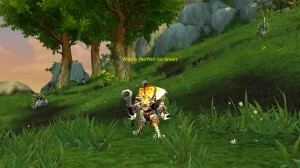 Thus he couldn’t be out exploring pandaria and finding love. I collected all of these through pick pocketing and AH and i have to admit the are all very amusing in their own right, im really glad there is a more farmable means or collecting them now. hot and steamy and forbidden love are probably the funniest. But can it be him? It says warrior on the first book but refers to him as a pali the rest of the time… but maybe refering to him as a warrior in a sense that he fights?